The Olympics is no different. 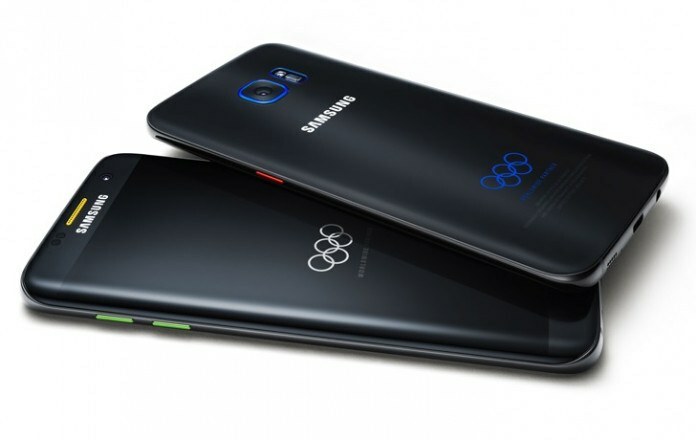 As an official sponsor of the 2016 Rio games, Samsung had planned to give each of the 11,200 athletes a special edition of the Galaxy S7 – but reports have surfaced that North Korean officials have thwarted this effort. The phones were originally provided to all athletes to carry during the opening parade; teams from smaller countries could individually stop by Samsung’s office to pick the devices up personally. Radio Free Asia reports that a manager for North Korea’s team confiscated 31 Galaxy S7s designated to the country from the office and never gave the athletes those devices. North Korea began appearing at Olympic Games in 1972, but has enforced strict rules for its athletes, which includes not interacting with others or visiting places of interest. The reports reinforce the country’s stringent control over its team; committee officials speculated that by giving North Korean athletes a device, team members could gain access to a Samsung exhibition where more electronics are being displayed. The Rio Olympics Committee asked North Korea’s team manager about the devices, but did not receive confirmation of where the phones went.